Passing your family business to the next generation can be personally and financially challenging if you don’t prepare. A succession plan can help guide your company’s successors. If you own a small business, your company could be part of your legacy. What better way to leave a lasting imprint than to see your business thrive when you no longer lead its efforts? Business success is notoriously difficult to continue through the generations, but you can take steps to help ensure your legacy with a succession plan that works after you’re gone. 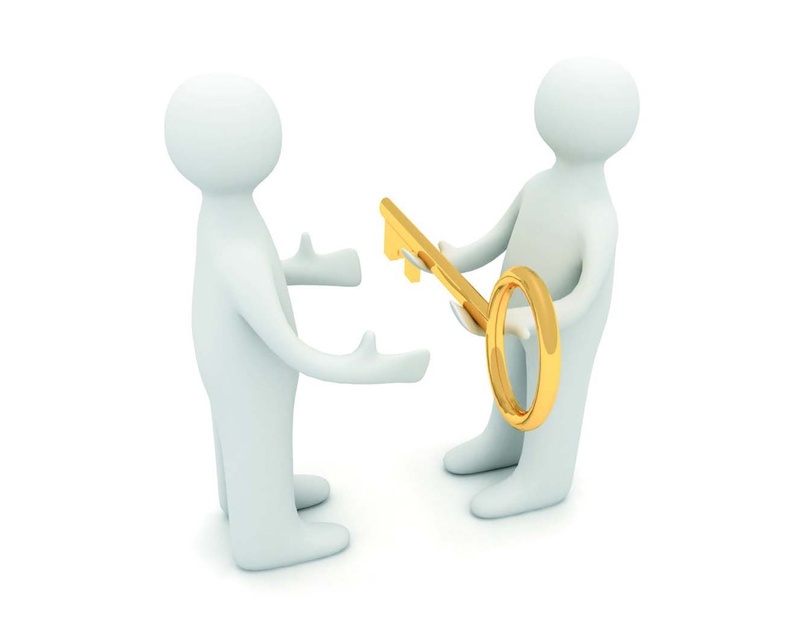 Succession planning is easier when you create a methodology to pass your business on effectively. Begin with a business plan that describes what your business does, its customers and competitors, how customers view your business and whether you compete on price or quality. This exercise leaves a more complete picture for successors. Next, find out if your family truly wants to succeed you and they are not only willing, but able. Unprepared or unwilling successors can bring a business down quickly. Work with advisors to determine the true interests among your heirs and create a blueprint upon which they may continue your enterprise’s success. Once you nail down these basic details, work with an attorney to draw up a succession agreement. This piece of paper should detail when and why family will succeed, including the three D’s: death, disability and disagreement. It may also outline a program that helps you prepare successors for their future. Successors will also need to pay you for your hard-earned business equity. They could pay you in installments, but this would tie your financial future to that of the business. You may help loved ones fund business succession efficiently by making them beneficiaries of your life and disability income insurance policies. Life insurance can also help you equalize an estate for a loved one who won’t be among your business successors. Talk to a licensed financial professional to learn more about how to finance business succession.